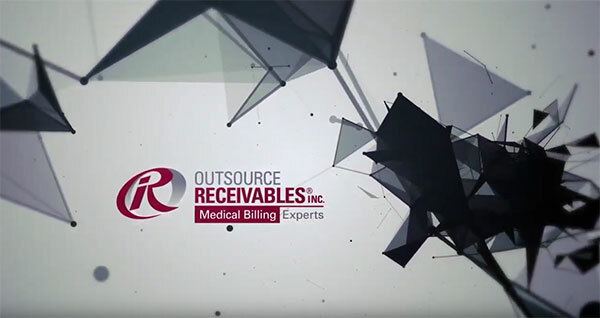 Video Blogs Archives | Outsource Receivables, Inc.
Video 0169: How Much Experience Do the Experts Have? 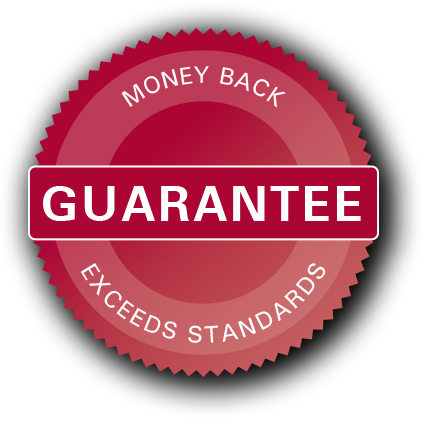 The highly seasoned experts at Outsource Receivables have a minimum of 5 years of experience in their area of expertise with many possessing over 18 years of experience. Working with our team means your clinic will have the specialized help it needs in all areas of medical billing. Due to our extensive knowledge base, you can be assured your clinic will be up and running in no time. We are often asked how long does it take to implement ORI as our full service medical billing agent. Typically, it takes 30 days from the time of the signed contract to be up and running. If a clinic is starting on a completely new system, it may take up to 90 days. During the implementation of the new system, ORI works with the clinic to ensure everything goes smoothly. 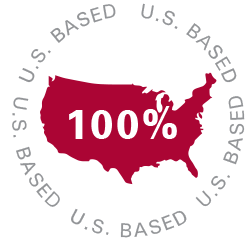 Our full-service model is an excellent value for our clients.